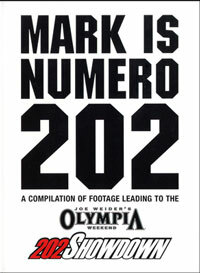 This DVD is the final part of the trilogy revealing how bodybuilding affects not only how you look, but its effect on personal relationships, and much more. 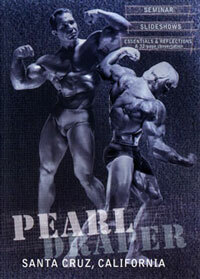 This award winning series traces the life and career of top bodybuilder Dave Pulcinella as he fights his way through the ranks of amateur bodybuilding, following his dream in search of a Pro card. This compelling Raising the Bar series is more than just gym training, or showing endless sets and reps. The RTB series is much more than a run of the mill training DVD. 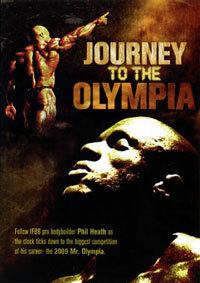 Of course there is some inspirational gym footage, with blood, sweat and tears. 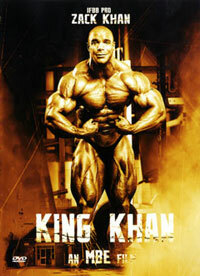 There is also much more as this DVD explores the heart and soul of a top bodybuilding competitor. It takes you where no DVD usually ventures to tread. 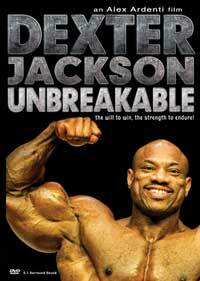 It explores the stresses and strain - and pain that a top bodybuilder feels, and how it affects the lives of those who are close to him. Especially his struggling relationships with his beautiful girlfriend, top figure competitor, Jenn Emig. 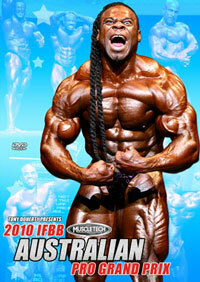 RTB#3 takes you behind the scenes at the 2007 IFBB North American Championships and beyond, as Dave Pulcinella makes his final run at winning a Pro card. 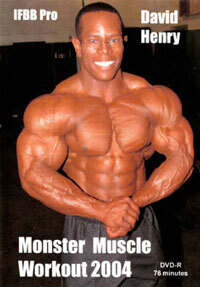 Few can match Dave's life-long dedication to the sport of bodybuilding. 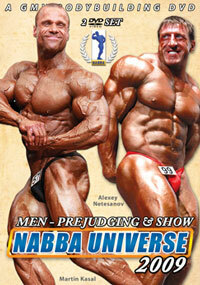 In particular you get a better understanding on why bodybuilding one of the most misunderstood sports in the world. Dave has spent a lifetime in this sport, and in this candid documentary he has much to say about food, nutrition, backstage psychology, the bodybuilder's mindset, turning pain into pleasure, making and obtaining goals and much more. This is all told in his own inimitable style. This final DVD is much more than just a selfish dream - a push for glory and a Pro card. It is also about relationships, how they grow, they strain, they fracture. We watch as Dave Pulcinella helps young male and female bodybuilders prepare to compete in bodybuilding and figure competitions, as he "passes the torch" to the next generation. 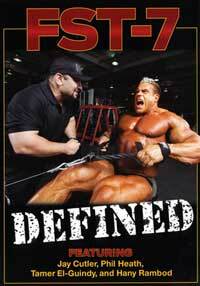 There is a lot of good bodybuilding info in this DVD as well and some amazing and inspiring workout sequences. For those of you who were surprised and enthralled by the delightful, poignant story so far from RTB #1 and #2, this is the final piece of the puzzle regarding Dave's hard fought journey. 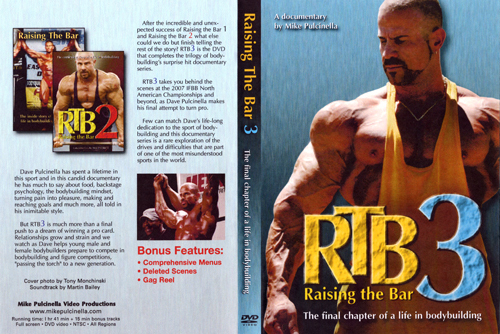 RTB#3 is beautifully told, with the DVD superbly produced by his brother Mike of Mike Pulcinella Video productions. It was a tough journey started back in 2004 and in DVD #3 we follow Dave Pulcinella as he gives his all in a last ditch roll of the dice for his Pro card. Will he succeed and will he fix his rocky relationships with Jenn. You will need to check out this DVD to find out! 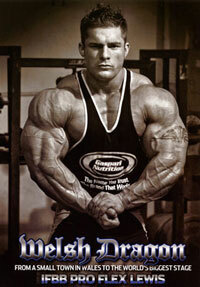 It deserves to be seen by every serious bodybuilder.